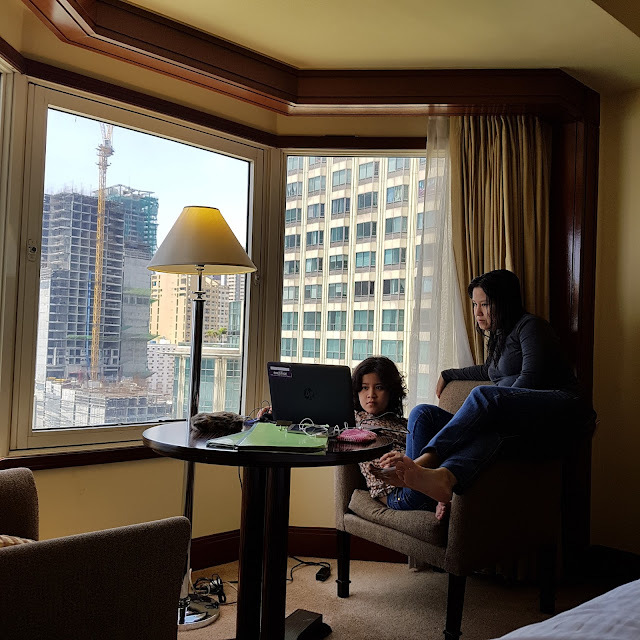 "Raketera, Mompreneur, kuratsa, ang babaeng walang pahinga", whatever you want to call me. For those of you who doesn't know me, I still have my day job while working on my online business at night. I make sure that I allot 1 to 2 hours a day to do sales, marketing, accounting and designing while making "chika" to my customers. 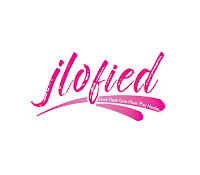 Aside from this "online selling" nightly ritual, I also make sure to update my blog and write articles to promote the brands who gave their full trust to jlofied.com. I don't feel that this is work anymore because I am really enjoying and I have the passion in what I am doing right now. But one of the challenges that I am facing is not having the right support staff to help me run the business. Like any mompreneurs I know, we tend to do it all by ourselves. But let me tell you a little secret on how I was able to survive and still achieve that Work-Life balance we are all aiming for. 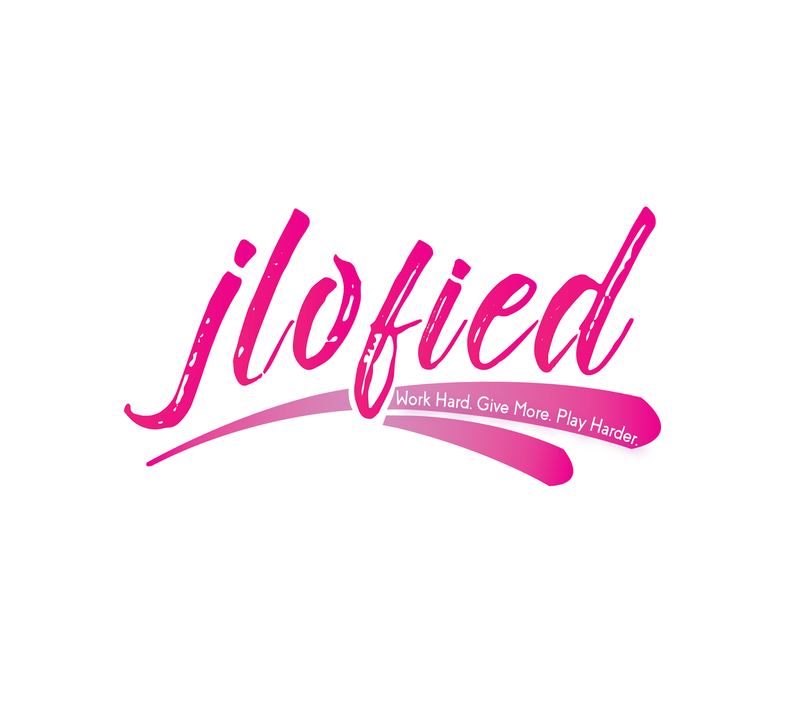 Despite having a lack of support staff, I was able to outsource some of the "jobs" that I don't have time to do anymore through these websites that every "Empleyado sa Umaga, Negosyante sa Gabi" should know and use. I don't go to work driving my own car. I have my personal reasons why it is more practical for me to commute or just uber or grab to work. That's why I choose #MoveWithGrab. The "Empleyado sa Umaga" in you should not be that stressed-out in commuting to work from Mondays to Fridays. And having the convenience of a point-to-point service to bring you to your work place will give you more time to prepare for the day ahead. It's a worry free commute and you will be able to skip the long lines with their guaranteed seating feature. Fixed, affordable fares. Private car trips starting at only P69 pesos. Booking is easy as 1-2-3-4. The "Negosyante sa Gabi" in you will benefit from the logistical support that will be provided by this app. Transportify is a mobile and web app that allows you to book and manage pickups and deliveries of almost anything. Their market place connects businesses and individuals with qualified drivers and their vehicles to provide affordable courier services. They will connect to your clients ensuring that they can get their packages delivered in the shortest possible time. The app also provides options for same day package transport, express parcel delivery, and moving services in selected areas within the Philippines. Transportify truck, L300, closed van, and economy vehicle delivery options are also available. When I learned about this apps, I tried it right away and fell in love with the service they provide. Even though I have skills in graphic designing, video editing, copywriting, social media marketing, administrative and secretarial work, we cannot be a one man show. The key here is outsourcing. Let somebody do the job to improve your work productivity. 199Jobs is an online marketplace where you can buy or sell simple services quicky, easily and affordably. They connect buyers and sellers and make it easy for them to work together. Here's the scenario : Friday afternoon, your boss asked you to finish a report and so you stayed late at work just to make the job done. Then you received a message from your daughter saying "Mommy, sira ata ang aircon hindi gumagana" and then received another message from your husband "Walang kuryente pumutok ang fuse, we need electrician". If you don't have time to ask for referrals from friends' friends' friends', let Gawin.ph do the work for you. Gawin is a services marketplace in Southeast Asia, providing a faster, more dependable way to hire services your need from plumbers to trainers. Just input what you need and get introduced to vetted and trusted professionals within minutes or hours. I personally tried and still using these websites/apps whenever a need arises just to get things done. Their business models disrupted the way we do business and I am just really glad that there are apps like these already to help SME owners.